Is your roof due for routine maintenance? Routine roof maintenance is a critical element of making sure your roof lasts decades. Rebuild Texas can help you determine what needs to be done to ensure your roof does it’s job for a long time. We’ve got you covered! 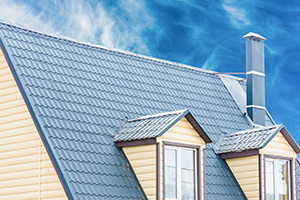 Why Is Regular Roof Maintenance So Important? If so, you’ve come to the right place. 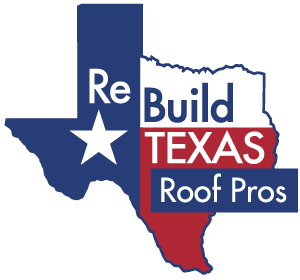 At Rebuild Texas, we’re proud to be your premier roofing company in Texas, and we’ve got what it takes to handle all of your roofing needs in Dallas, Fort Worth, Houston, Southlake and beyond. Roof maintenance is incredibly important, but how often your roof needs to be maintained depends on a number of factors, including the type of roof you have. Regardless of the roofing material you have, though, roof maintenance is important for many reasons. In some cases, the need for roof repair comes from damage caused by a storm or something else that’s out of your control, but many other roof repairs can be easily avoided by performing regular maintenance on your roof. With regular maintenance, you can correct minor problems early on, which will prevent them from turning into bigger, more expensive problems in the future. Even the simplest maintenance tasks, like cleaning the leaves and debris out of your gutters, can go a long way towards preventing leaks and other damage to your roof. If you have a warranty on your roof, it’s important that you know that a lack of maintenance can actually end up voiding your warranty. 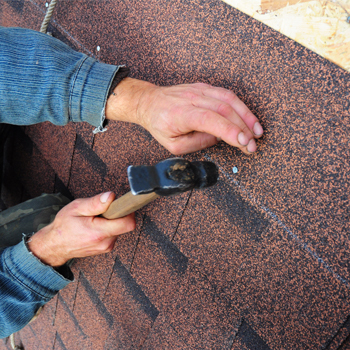 Say an issue comes up with your roof that requires repair or replacement. If you’ve voided your warranty because you haven’t been maintaining your roof, you could end up having to pay for the roofing service you need on your own, and that can get pricey. When most people think of curb appeal, they think of siding or paint, windows, landscaping, etc., but believe it or not, your roof is incredibly important in terms of the look of your home. A roof that isn’t properly maintained can make your entire home look dingy and uncared for. But, when you maintain your roof as you should, it’ll increase the curb appeal of your whole property. Want your roof to last as long as possible? Of course you do! No one wants to prematurely replace their roof, and roof maintenance is a wonderful way to keep your roof in great shape for as long as possible. From helping you avoid the need for costly repairs and maintaining your warranty to extending the life of your roof, roof maintenance helps homeowners save money in so many ways! Let Rebuild Texas keep your roof in great shape with regular maintenance. If your roof is due for routine maintenance, or you’re unsure about whether it’s due for maintenance or not, contact the experienced team of roofers at Rebuild Texas. We’re dedicated to helping you keep your roof running strong for years to come. Contact us to schedule your free roofing estimate today!